First, I have to say I was very surprised by the reaction to and interest in this series of posts. To all of you who have read these, posted questions, and posted links elsewhere, a big thank you. The idea of understanding how real price action differs from randomness has always been the cornerstone of my approach to the markets because, no matter how much we wish it were not true there is no possible way to make money trading truly random markets. Money management, risk management, etc will all allow you lose money more efficiently (=slowly), but, if markets were truly random, you simply could not make money. (Note that I’m not downplaying the part of risk management, which occupies a position of supreme importance in any successful trading plan.) However, I have always thought that this approach to the markets was probably a little too theoretical and academic, egg-headed even :), to be interesting to a lot of people. So I was surprised to see the interest in this series of posts. 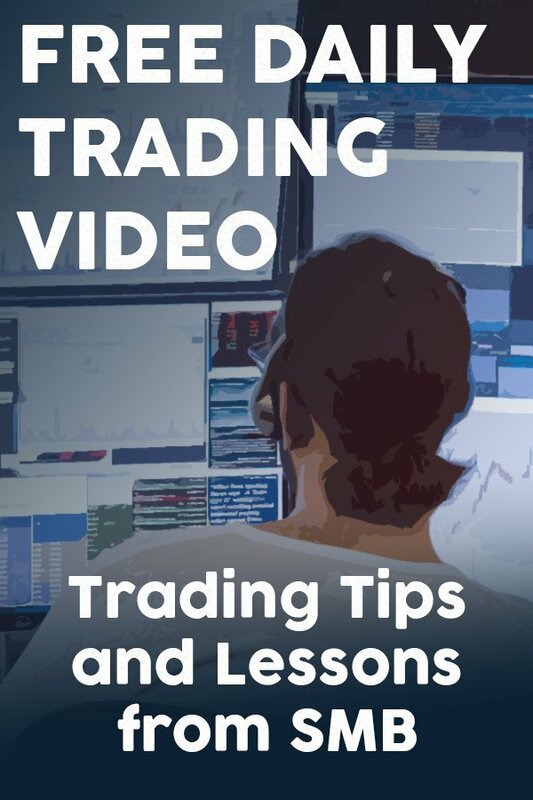 My intent in this series of posts was to challenge a lot of beliefs and preconceptions about markets, to make it difficult for someone to accept a simple trading system or idea at face value without really thinking about it. As I read some of the comments, I realize that some of my readers may be very disheartened and upset after reading these posts. I can understand that because I felt the same way, many years ago, when I started digging into these concepts and realized that some of my trading ideas had to be scrapped. (I was fortunate because my mentor and teacher already had a good understanding of these concepts, so I had less garbage to throw out than I might otherwise have had.) There is good news–markets are not purely random. It is possible to find real edges in the market. The bad news is that markets are much closer to being random than most people would like to believe, and (I think) it is very, very difficult to find an enduring edge in the markets. I have tried to be very objective in this series, but today I want to share more of my opinions and beliefs on markets. I guess my core belief about markets is that they are usually efficient in the academic sense of the word (semi-strong EMH if you’re interested.) Furthermore, the price paths of most traded instruments can be best explained by some variation of random walk or martingale models for the vast majority of the times they trade. (Do not make the mistake of equating random walk with efficient markets. Random walks are neither a necessary nor sufficient condition for market efficiency.) This means that technical traders, who base their decisions off of patterns in price and/or volume, literally have no edge and no reason to trade most of the time… and therein lies a huge part of our edge–finding those rare moments when we do have an edge. 2. Understand relative strength. This is a profound and complex topic. In general, you are better off being long the strongest things rather than buying the weakest and hoping they will catch up. I have had many intraday trades that worked out well that had little going for them other than me being long the strongest stock in the strongest group when the market reversed off the lows, or other ideas like that. Even if you are a longer-term trader, or trading commodities or forex, this concept applies. Why is this so important? It is yet another way we can see where the “big money” is placing their bets, by understanding money flow into, out of, and between different instruments. Remember, that is what we are looking for–real imbalance in the marketplace. 3. Understand the market structure of whatever you are trading. Now, we do get into some traditional technical analysis… and this stuff is useful. I would ask a lot of the questions you might normally ask here: trending or trading range? Overextended or in a pullback? Old trend or coiled for a breakout? It also pays to extend this analysis beyond whatever you are trading to the general group, and then to the broad market. As you can see, these first 3 steps are kind of intertwined. 4. In the context of everything above, look for tradable patterns. Understand that this whole process is designed to find those spots where market action is a little less-than-random, and, in that context, high probability patterns are even more so. I would go further, and propose that many of the patterns we identify actually have a very high “win ratio” when they are the result of actual order imbalance in the market. For instance, a stock under heavy accumulation under a breakout level might be a buy over 90% of the time if we could limit our involvement to those times where there was actual accumulation underway. If, however, we simply identify the pattern on charts (say, long lower shadows on candles with a clean and clear overhead resistance level), we might find that the probabilities of the trade working are actually more like 53%. What if the 53% (and I’m making up numbers here, but I think I’m in the ballpark) actually represents two sub-sets of trades: the “normal” cases where such a pattern emerges simply due to the random nature of markets (in which case the win ratio would be exactly 50% over a large enough sample size), and then a much smaller set, where there is a real imbalance of buying pressure, with a much higher win rate? If so, isn’t it worth your time to try to separate out those two sets of trades? This idea could be applied without loss of generality to any technical trading system/pattern/tool or concept. Lastly, it is important to consider the limitations of a probabilistic approach to the markets. First, there are many cases where traditional probability measures may not apply. (There are many possible reasons for this, which I can’t dig into in this post.) Also, there are traders making money using tools that have no objective, quantifiable edge. 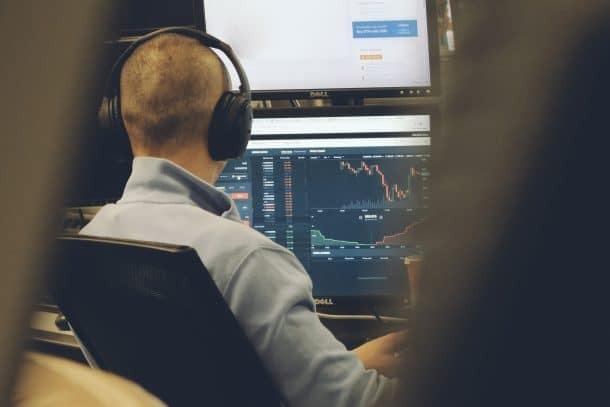 For instance, if you ran a systematic version of a moving average crossover system, you would probably break even over a long enough run, but there are very successful traders who claim they rely very heavily on moving average crossovers. How can this be? Well, they would tell you they certainly don’t take every moving average crossover… so here you see that many years of experience probably let these trades go through something like my steps #1-3 intuitively. I think this is where some people say that psychology is the most important aspect of trading, but I would argue that these traders have survived the learning curve, have assimilated the patterns of the market on an intuitive level, and now function on a different level in the market. Psychology is important, but you can’t make money from good psychological control alone — you still have to have a real edge in the market. I hope you have been challenged by this series, but not discouraged. (I also hope I didn’t make too many errors in writing these posts, but please feel free to point out any you find and I’ll fix them.) Here at the beginning of a new year, I invite you to take a hard look at what you’re doing, analyze your trades, crunch some numbers, and be sure that you are trading with tools that really have an edge in the market. This is an important part of enduring success and growth as a trader. While I was discouraged after reading your post about s/r last week, this post about finding trade able edges has beautifully touched about things I have been trying to find answer to. I am delighted to know that I have been asking right questions as outlined in this post. I trade /es and /cl intra day. Any ideas as to which tools you have found helpful in identifying buying and selling pressure imbalance? Thats a one piece in my trading equation still missing. Adam, Can you write some posts on your thoughts about Risk and Risk management? I really enjoy your work. Thank you and all the best in 2011. I just read all 5 pieces and did the chart exercise (got 4 out of 5). After 5 years of trading, I share your conclusions (did the same random walk modelling in Excel two years ago). The level of volatility consistency and trend persistence are indeed the two main factors separating a purely random market from the one we trade every day. Looking forward to many future posts. All the best in life and 2011. In many aspects both the education and the trading itself reflect the same image as in The Republic of Plato, where shadows were moving on the walls and after a while people thought it were real. We always hear something like ‘don’t trade all the time; view the market as a nuclear reactor, the longer you stay in it higher the risk of being killed’. And we find ourselves trading every second of the market. Why? Because the quote we knew was a shadow. I think these series of posts were very challenging and surprising. Because all we knew is key (patterns, levels) were put under a different light. In the light of our objective questions. The conclusion of these posts is something that I knew. I read about it. But now it’s different. Because I see some lights and the true shapes that made the shadows. My trading plan and day structure will meet a drastic revision. Thank you Adam, very nice work with these posts. As for me, for example, I trade only reporting stocks, guidances, and some other major news. Here usually is good chance of such imbalance between buyers and sellers. So, this is a good edge, I think. Very interesting post. What do you think about systems with ‘win rate’ < 50% (say, W%=30%) and still having positive expectancy due to high rerward-to-risk ratio? Do these systems rely only on trade management and have not real edge (if an edge is defined by finding imbalance between buying and selling)? In other words, is it possible those systems to catch market imbalances because of their TM?